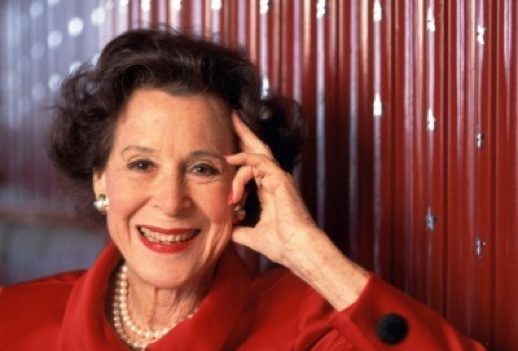 Born on this day in 1910 singer, actress, TV panelist and arts activist Kitty Carlisle Hart. Also born on this day in 1910 soprano Dorothy Maynor. Happy Labor/Labour Day US and Canadian Parterrians!